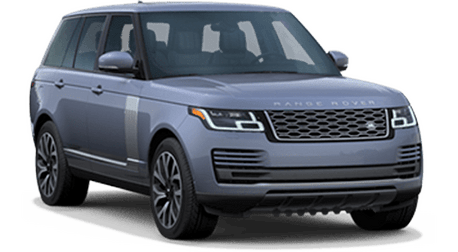 While many auto manufactures "talk the talk" when it comes to marketing their crossover SUVs as off-roading cable, few can actually "walk the walk" like the Land Rover LR2. 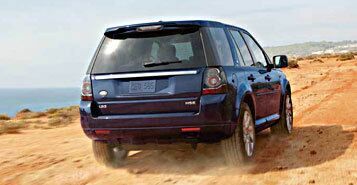 With its sophisticated all-wheel drive system and generous ground clearance, the LR2 can handle the rough roads with ease. 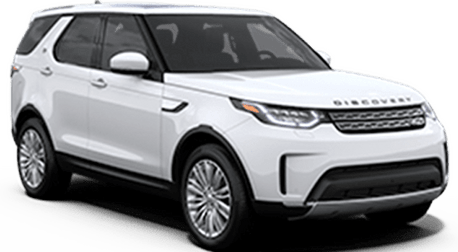 When you add in the spacious and adaptable cabin, excellent safety features and the ability to tow up to 3500 lbs., the LR2 gives consumers a superior choice for a compact luxury crossover SUV. 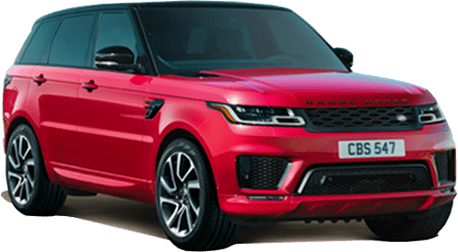 Take an adventure in supreme style and comfort with the phenomenal Land Rover LR2. 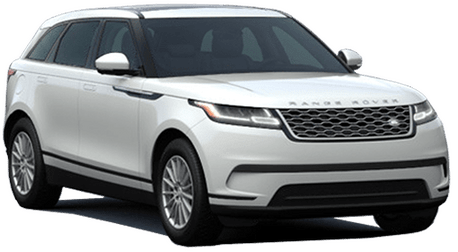 The Terrain Response system on the LR2 makes sure your drive is responsive, steady and controlled, whether on the pavement or on the muddy trails. 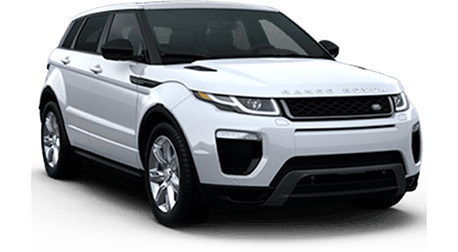 For steady hill descent in rough terrain, you don't need to brake as Gradient release and Hill Descent Control take you smoothly down. 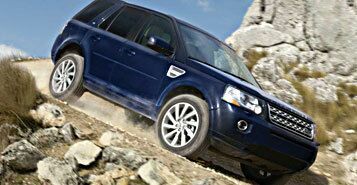 With LR2, you can tow up to 3500 lbs. 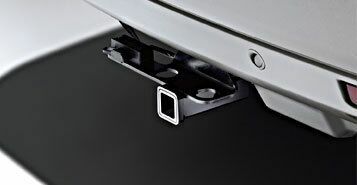 Hitch up your trailer using the optional rear view camera, and stay safer on the road with Trailer Stability Assist, all with a sector-leading nose weight for towing of 330 lbs. and flexible loadspace. 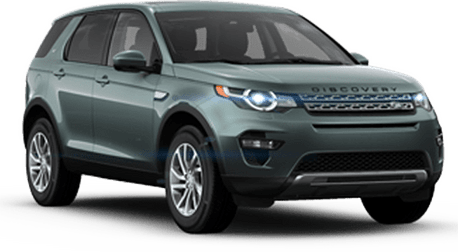 Quieter, cleaner and powerful even at low speeds, the 2.0-liter turbocharged 4-cylinder provides all the performance you're looking for, with 240 horsepower and a maximum torque of 250 lb/ft at 1,750 rpm.